Shhhh…. 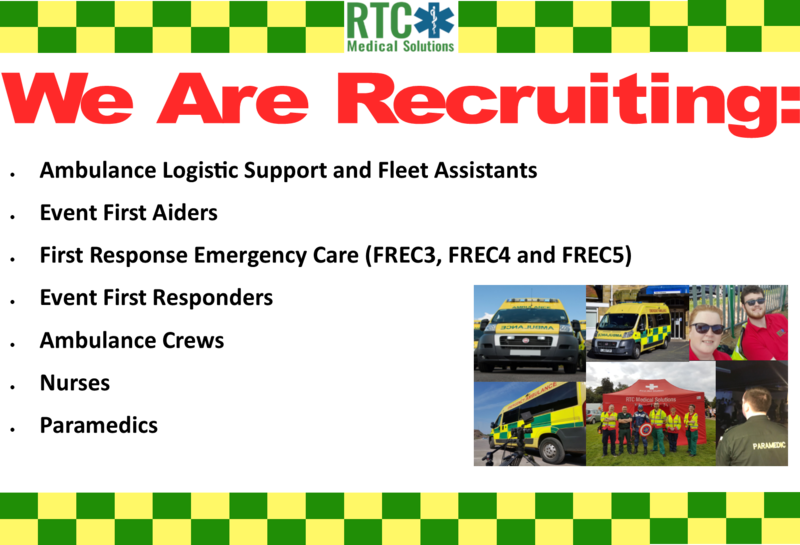 Did you know that we are recruiting? Click Here for more information on the exciting opportunities available with us. https://static.eventsmedicalservices.co.uk/uploads/2016/07/logo.jpg 0 0 James Shemmeld https://static.eventsmedicalservices.co.uk/uploads/2016/07/logo.jpg James Shemmeld2019-04-12 12:08:462019-04-12 12:08:46Shhhh.... Did you know that we are recruiting?